In 2011, SNA of Mass. 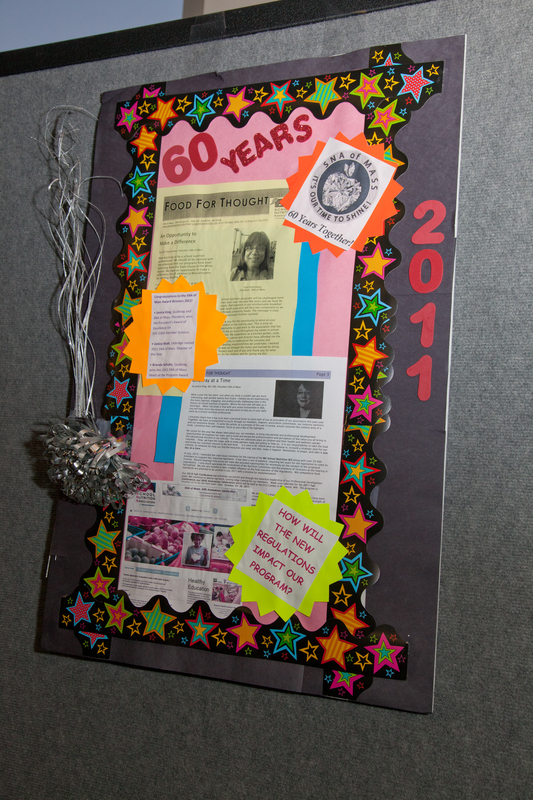 celebrated 60 years as a state association. 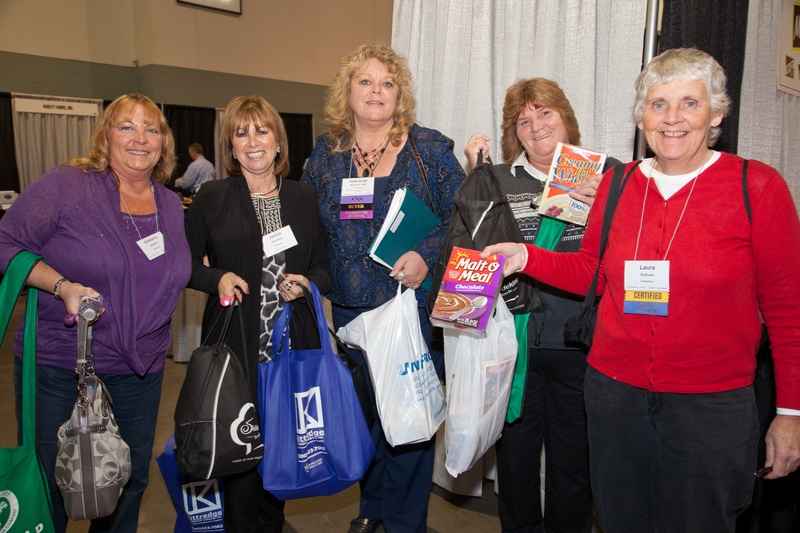 Over the past 60 years, our association has given school nutrition professionals of Massachusetts opportunities for networking, professional and personal growth, crucial updates on the constant changes to our programs, and connections to our greatest resources – our peers. 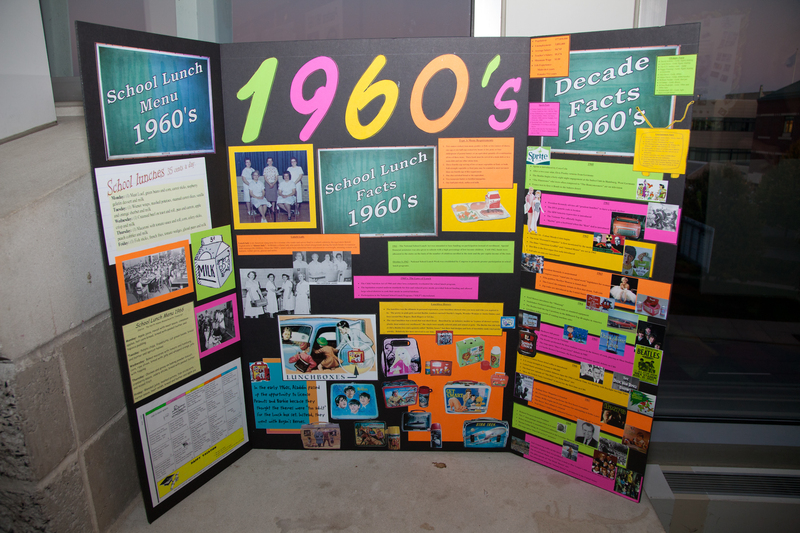 Click Here for Pictures of our 60th Celebration! This is our time to shine as we celebrate the past and prepare for the future.